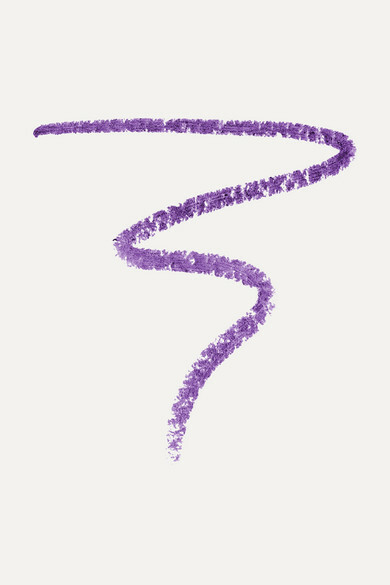 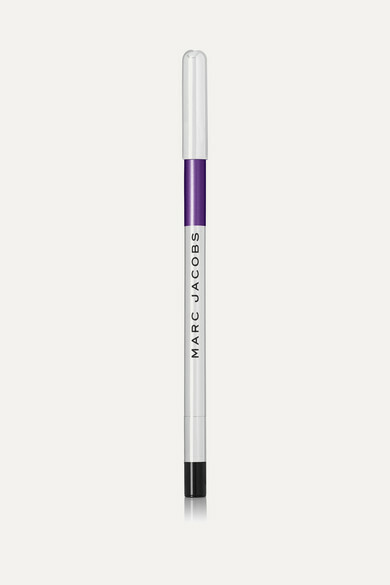 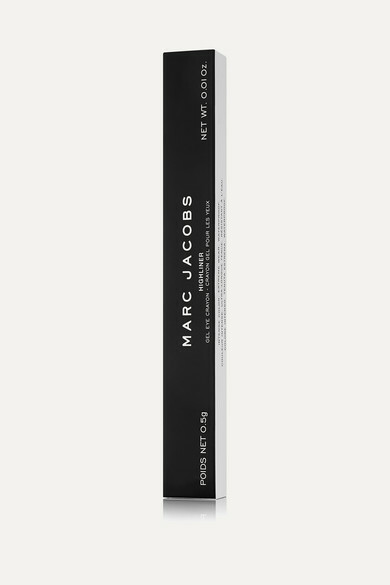 The vivid purple shade of Marc Jacobs Beauty's 'Plum(Age)' eyeliner is perfect for making brown, hazel or green eyes pop. 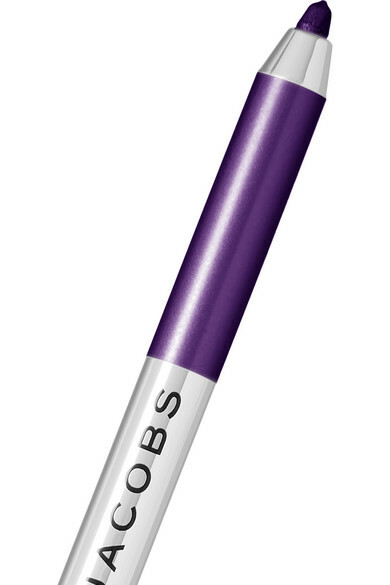 Its creamy formula glides on easily, imparting gorgeous color that lasts for hours. 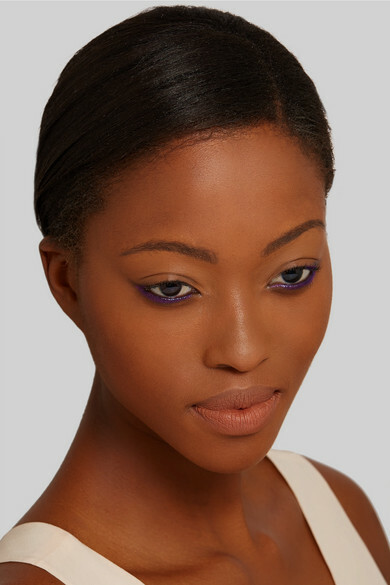 Wear yours with the brand's 'Style Eye-Con' palette in 'The Tease'.